With the Easter holidays just around the corner, you’re probably planning activities for the children already. 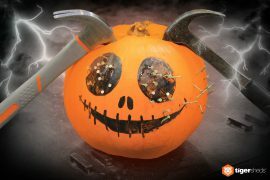 So why not keep little ones busy with these easy crafts, baking and games to make those memories we all remember when we were younger. Here’s our Easter special for preparing for the holidays! To celebrate the new life that Easter brings, these cute little chicks make ideal decorations for around your home. They’re super simple to make to with yellow wool and orange pipe cleaners, but are oh so cute! Add to your spring decor with these stylish ear headbands for your children, and they’ll be hopping around the house all afternoon. Why not get the little ones involved with making Easter cards for friends and family? Everyone loves receiving cards but a homemade one is even better. This chick card using thumb prints is great for little ones to make and they’ll love getting messy. 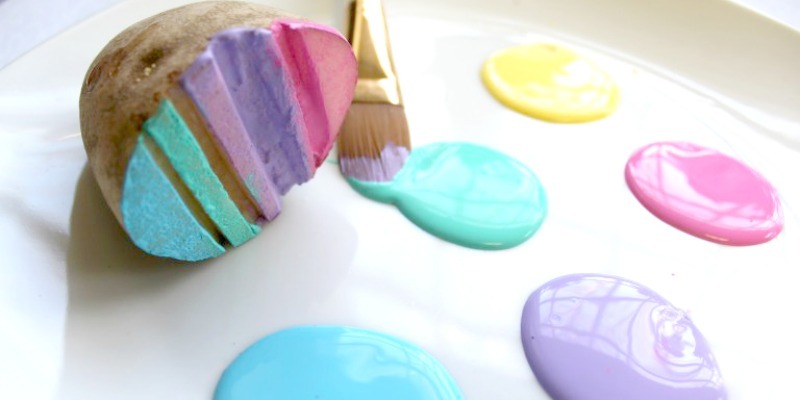 Or even potato printing eggs with pretty pastel colours will create some lovely artwork. With so many different treats on offer we thought we would share some ideas on what we think you’ll love. 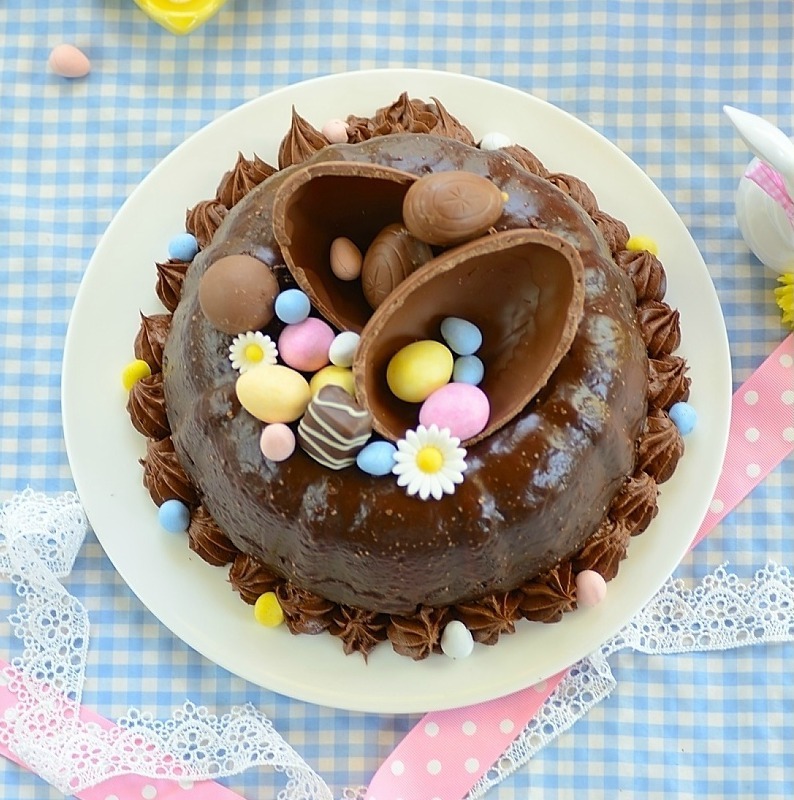 These cute little nest cupcakes will add to this gorgeous centrepiece Easter cake that is no doubt a showstopper. If you prefer something savoury don’t worry we have thought about you too. Why not serve these cute bunny bread rolls with your Easter Sunday lunch? Or how about these devilled eggs which look just like hatching chicks? Try getting your little ones to make their own Easter egg pops made from yogurt and fruit, they’re great for breakfast or just as a snack, but are healthy too. Why not start the morning with an egg hunt? If you’re having an indoor egg hunt, make sure little eyes haven’t sneaked a peek before starting. If your egg hunt is outside then keep eggs away from bugs and soil, so not to spoil the treats. Once the hunt for chocolate eggs is over, there are plenty of fun Easter games the young ones can enjoy. 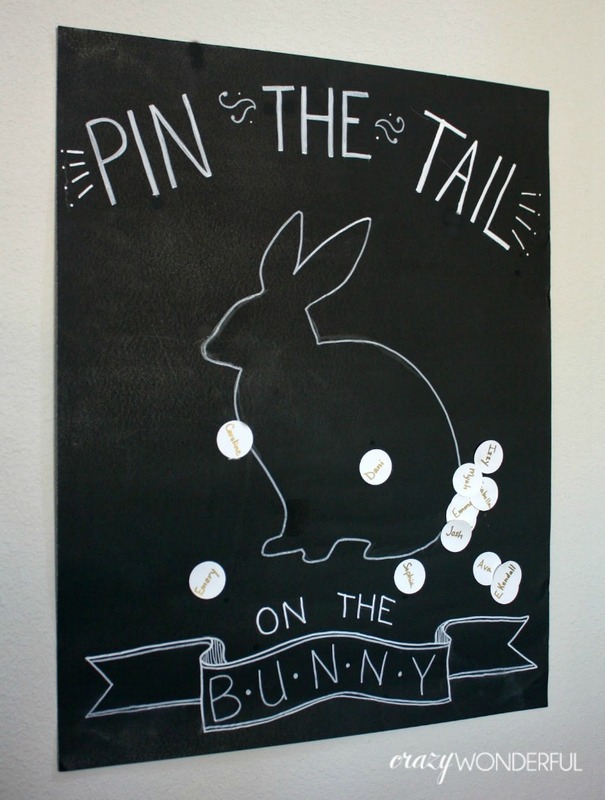 Pin the tail on the bunny is a great family game too. You can also create lasting memories by having your very own photo booth and props, using an old cardboard box and these printable props. 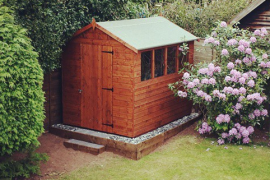 The World’s First ‘Wellness Shed’ is a Tiger Shed! Previous articleWhere to go for a UK Weekend Getaway! 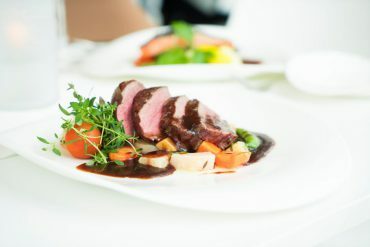 British Food Fortnight – Food, Glorious Food!